View Cart “Mile End” has been added to your cart. Author Michel Hellman promised his publisher a sequel to his previous book, Mile End. Instead, he ended up going up north to Nunavik – on a trip that took him from Kuujjuaq to Puvirnituq. 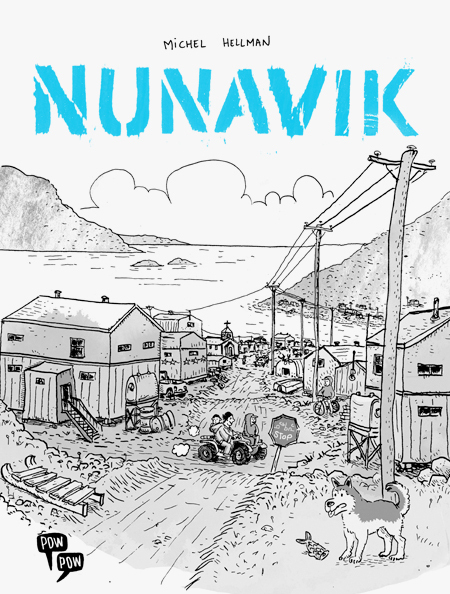 He came back with a book titled Nunavik. “Do you know what constitutes a typical Inuit family? A man, a woman, two children… and an anthropologist!” Follow Montreal author Michel Hellman on a trip to Nunavik as he discovers he’s the punchline to that joke.